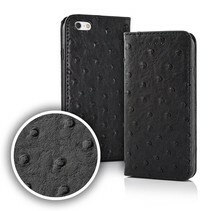 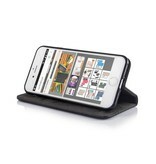 This Black Prestige Wallet Case for your iPhone 6 / 6S has a nice leather look. 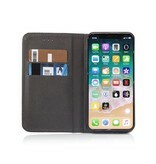 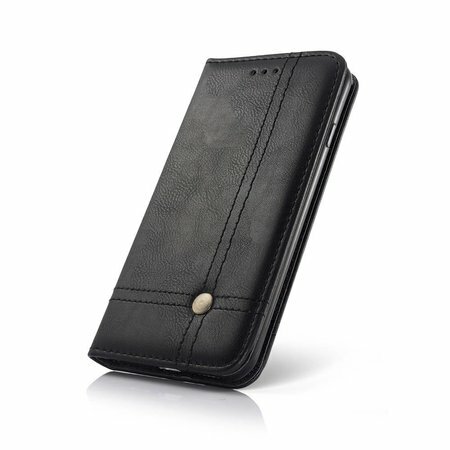 This case offers optimal protection of your smartphone and is equipped with 2 handy storage compartments for your cards. Create a stylish, sleek look for your iPhone 6 / 6S in no time with this Smart Prestige Wallet Case! 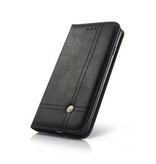 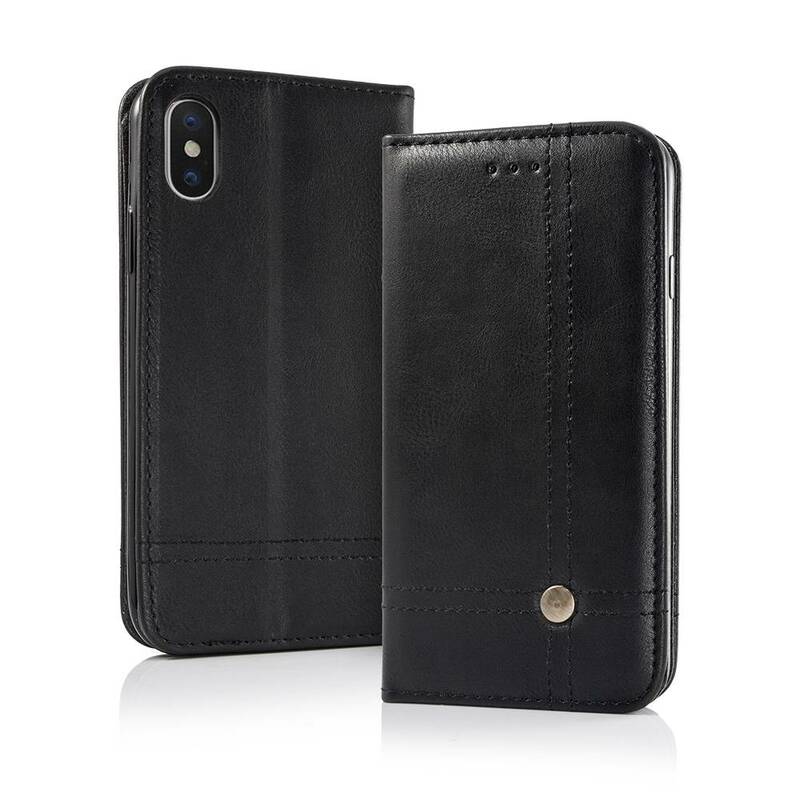 The case is made of high-quality artificial leather with a stylish front and back seam and is designed with a sturdy, plastic holder. 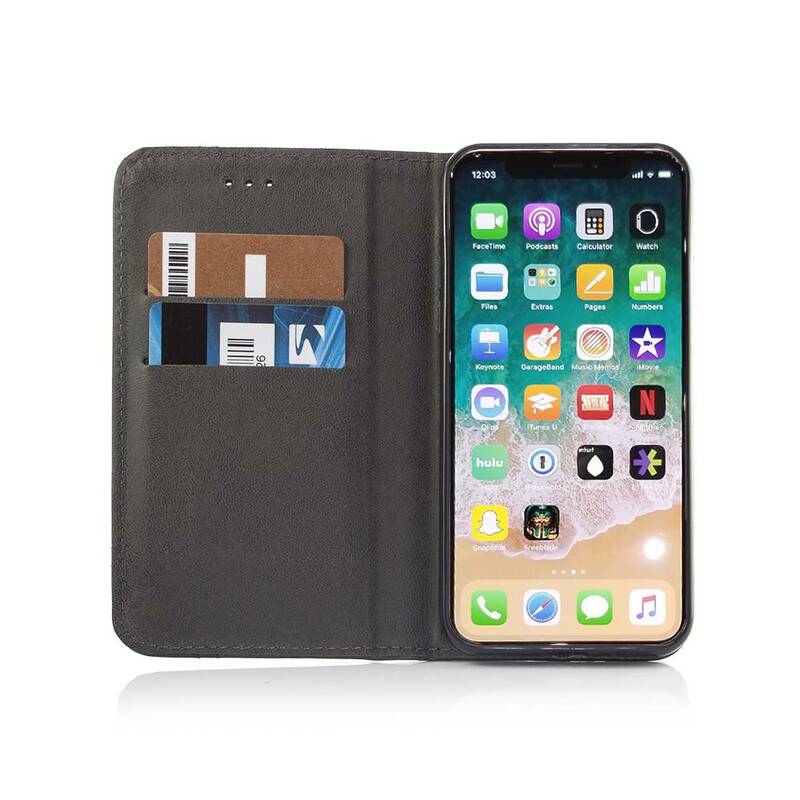 You can also store two passes on the inside.